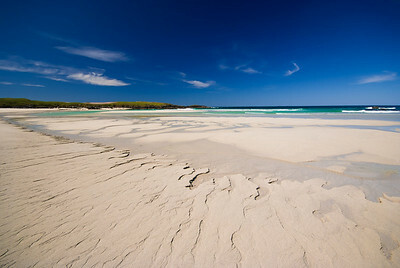 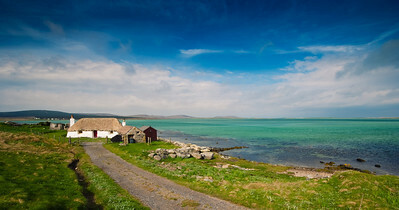 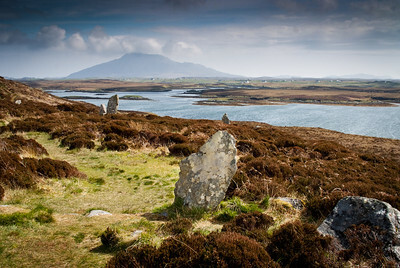 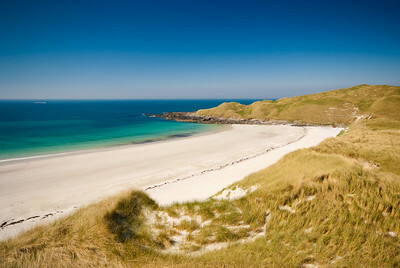 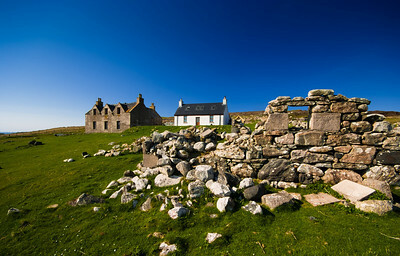 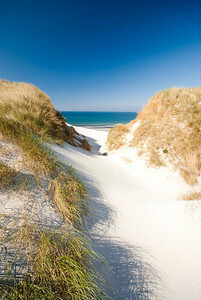 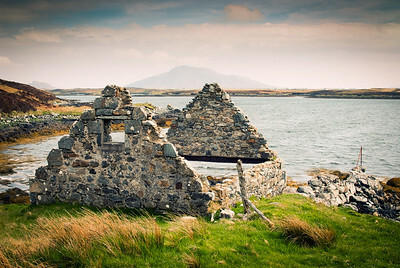 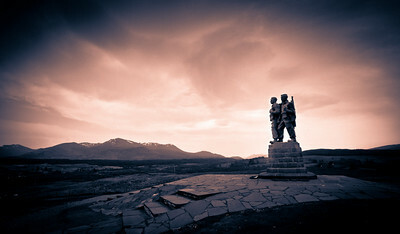 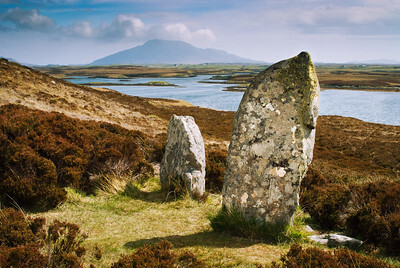 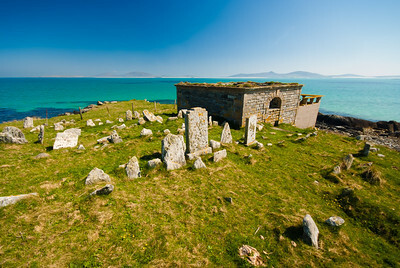 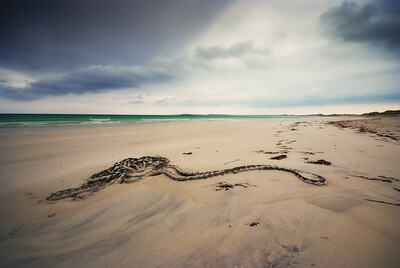 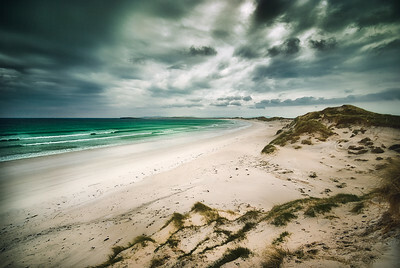 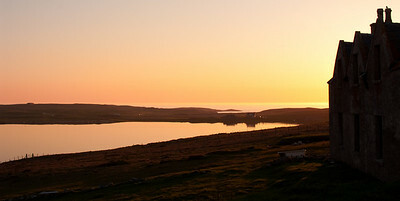 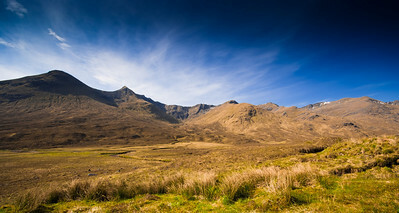 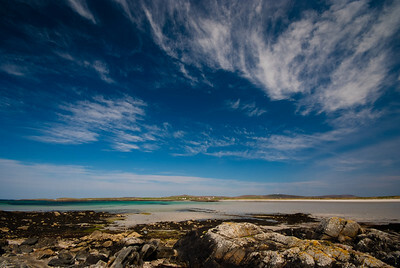 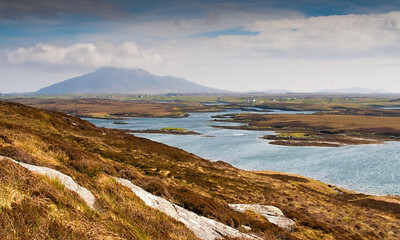 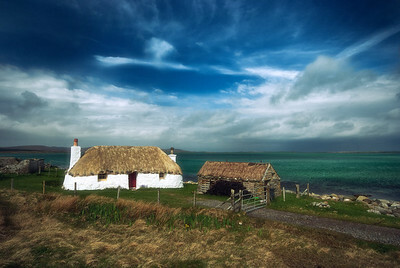 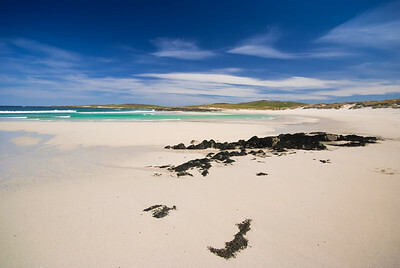 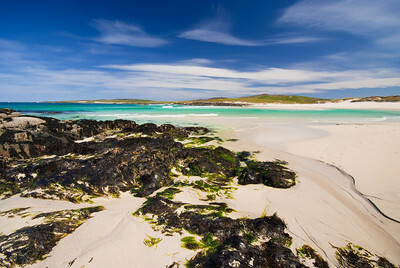 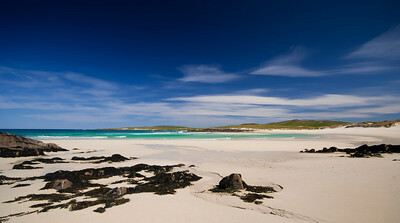 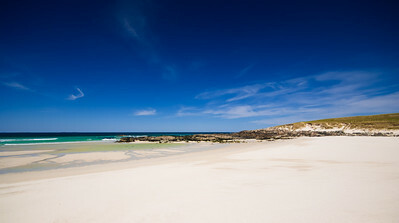 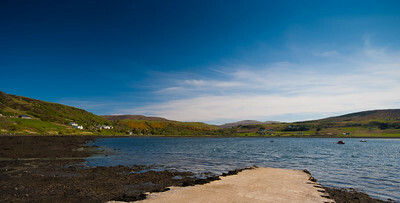 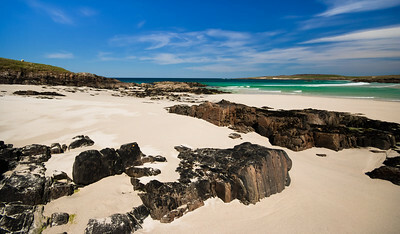 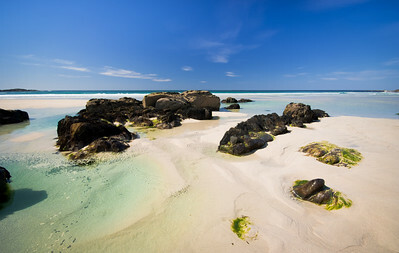 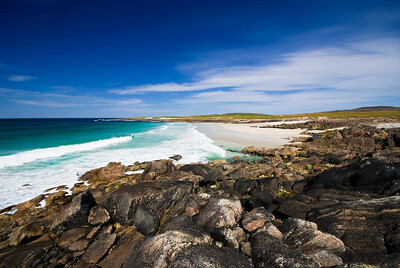 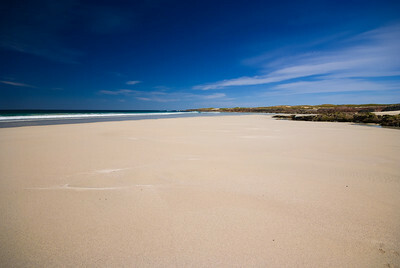 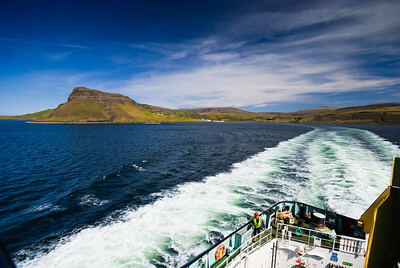 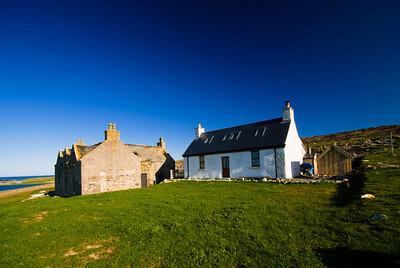 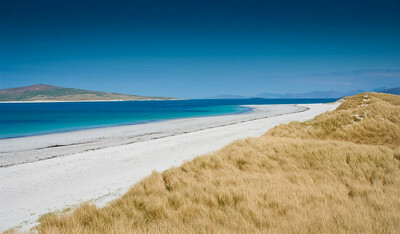 North Uist, in the Outer Hebrides, Scotland, photographed in May 2011. 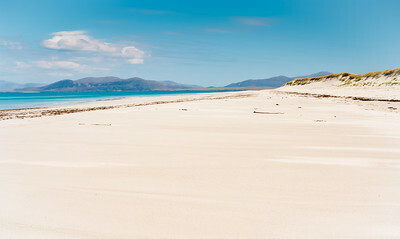 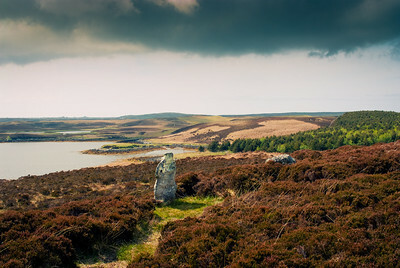 Images from my 'Creative Commons' galleries are available to download in high resolution and without watermarks free of charge for non-commercial use. 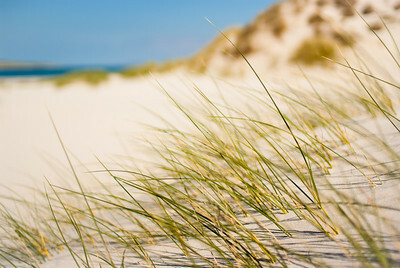 For licence information click here.